A small industrial styled map: Overall an excellent looking level; meticulous care was taken with proper texturing, trimming, shading, and detailing, nice solid architecture, and detailed background structuring in the outdoor areas to create depth. You start out navigating through a series of rooms and corridors on a space station completing minor tasks while learning the background story of what's happening and why you're there before you go planet side. 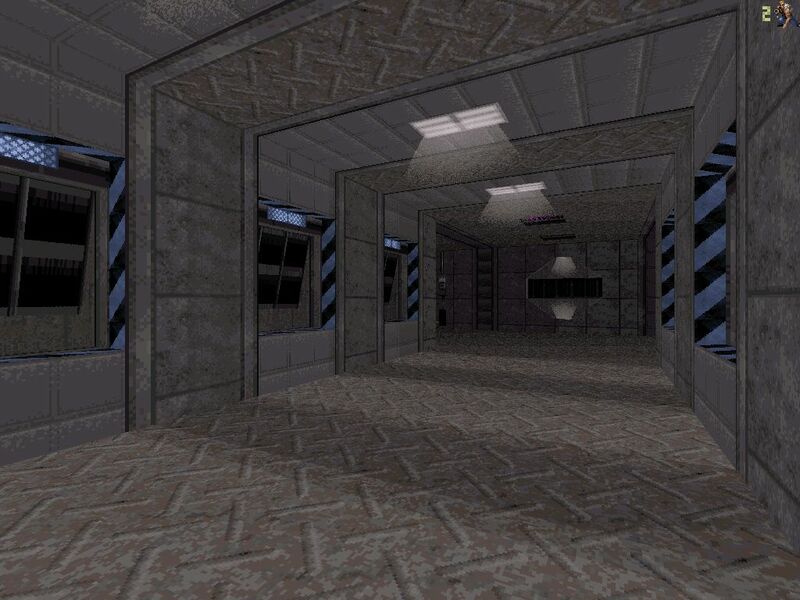 Soon you're entering the main body of the industrial processing plant and engaging small clusters of aliens and some tactically place enemies set up for ambush. Moving about you'll be able to collect the weapons and health that are placed in accordance to the escalating engagements to keep the flow of the map even and fun. As you explore deeper into the map searching for keys you can continue to follow along with the story while you're shutting down the plant and rescuing the prisoners. The map climaxes with the destruction of the processing plant and a show down with a cycloid emperor. 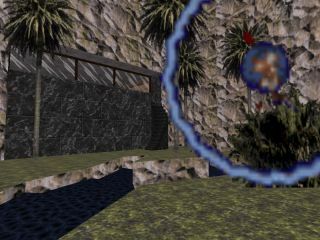 The map utilizes many features of Dukeplus such as dukebots, transitioning teleporters, enhanced weapons and enemies, weather, and more. All these enhancements are added subtly and fit the map naturally as if they were just like any other normal feature. A great looking level that's fun to play and has a wonderful atmosphere enhanced by the in depth story. It seems that this map should be the introduction level to a series of maps and leaves the player wanting more. There have been rare reports of dukebots getting stuck behind invisible barriers and aliens becoming invisible when viewed through the unbreakable glass at certain angles. Also the transitioning teleporters may not work correctly if entered at the wrong angle, but that should be fixed with the release of Dukeplus 2.0.
! !DUKEPLUS V1.99 (OR HIGHER) REQUIRED!! Misc. Author Info     : I'm 24 years old, I study economics and I live in Finland. DO NOT play the map with the HIGH RESOLUTION PACK! to the problem is nothing but a complete genocide of mankind. Darwinian struggle for survival the human being has lost. experiments on humans (including agents of the resistance). 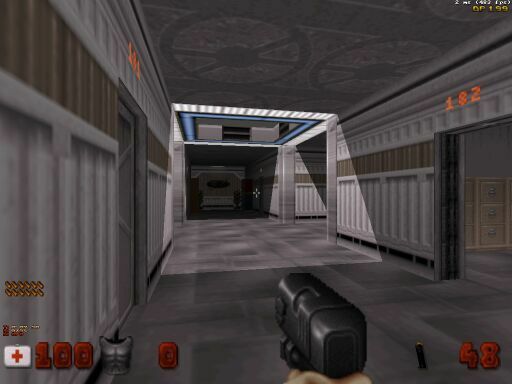 Level Info  	      : When I was a kid one of my favorite Duke3D usermaps was "Steel"
to it called "Steel 2". So, "Steel" + Quake 2 + DukePlus = Dukecide. 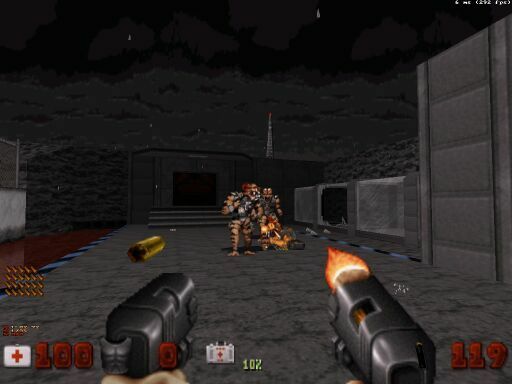 TerminX, id Software, Ion Storm and you.